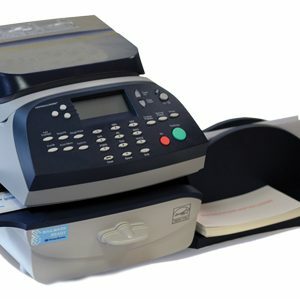 As well as franking, the Connect+ 2000 Digital Franking Machine allows you to print your logo, marketing message or attention-grabbing graphics on every piece of mail you send – all in high-resolution colour and without having to stock large volumes of pre-printed envelopes. 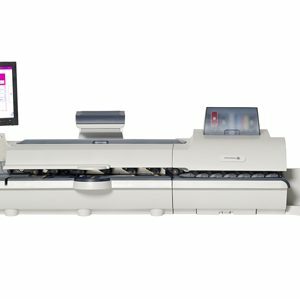 The easy-to-use colour display monitor is the hub of your system and the optional power stacker gives you the flexibility to process up to 7,000 envelopes per hour, while keeping them all in presorted order… features designed to optimize your mailroom’s productivity. 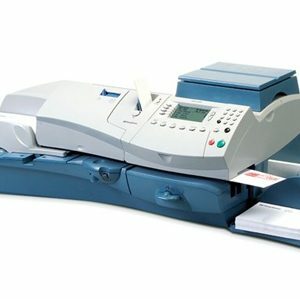 The Connect+ 2000 Digital SMART Franking Machine can save you time and money, promote your business and generate revenue. 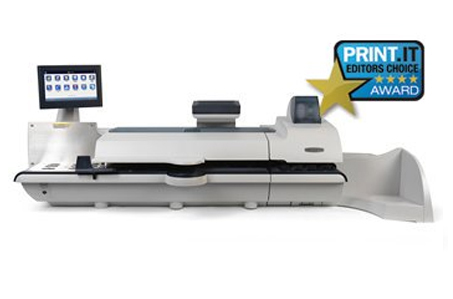 The Connect+™ offers a suite of applications that allow you to benefit from even more value from your mailing system. Research by Leflein Associates shows that envelopes overprinted with colour promotional messages are up to 2½ times more likely to be opened than plain equivalents. 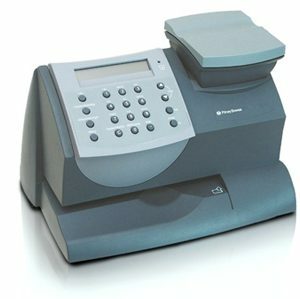 A survey by CAP Ventures found that colour envelope messages can deliver 34% faster response rates and a 32% increase in overall revenue.